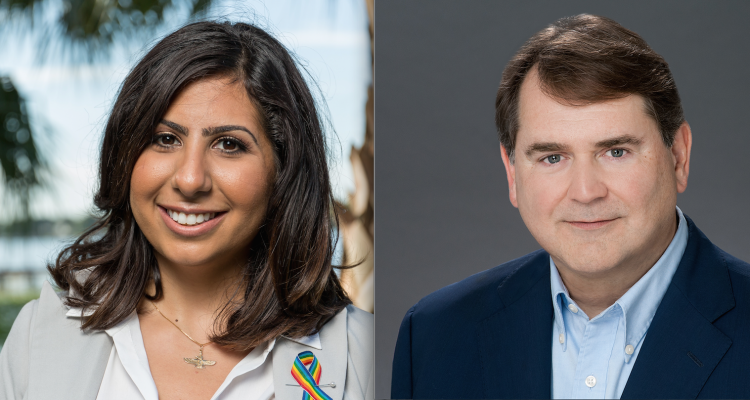 Democratic House candidate Anna Eskamani is accusing Republicans and her opponent of putting fake words in her mouth in campaign advertising, and Republican Stockton Reeves said Thursday he would look into it and if that is the case he does not want it used in his name. On Thursday Eskamani accused the Republican Party of Florida and Reeves of falsely claiming, in recent campaign mailers and a television commercial, that she had said, “Hey hey, ho ho, capitalism has to go.” She sent the party a letter demanding it stop. 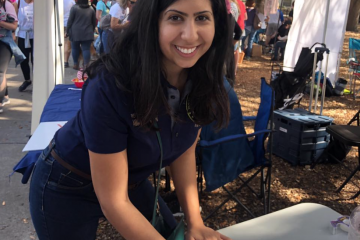 Eskamani and Reeves are running in Florida House District 47 to represent much of north and central Orange County. It’s an open seat. Her letter blames the party for mailers and Reeves for a TV ad. In the mailers, the quote is one of several set in quotation marks next to her picture. In the TV ad, the quote is one of several that play out in text across her picture as audio plays, although the audio clearly sounds as if those words are coming from someone else’s voice. Her campaign said Reeves has spent at least $60,000 on a cable buy supporting the commercial. The Republican Party of Florida did not respond to Florida Politics Thursday, but Reeves replied by email: “I will forward this on to others for their review. Even if she didn’t say that, there is so much more she did say. “But if it is in fact not true, then I don’t want anything put out in my name that isn’t factual,” he concluded. 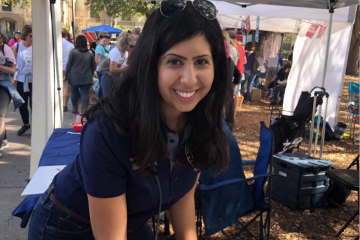 The spat is the latest round regarding several mailers the Republican Party of Florida has sent out in HD 47 charging Eskamani with, among other things, using various swear words in her rallies. Eskamani dismissed the swear words charge as evidence of her tough character as a fighter for progressive values. In the Republican primary campaign, Reeves’ opponent accused Mikaela Nix also expressed outrage over mailers, and what they said about her. 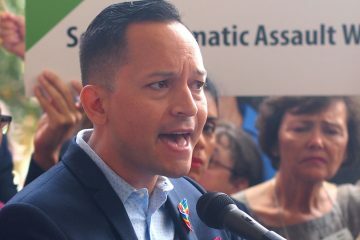 In a news release Thursday, Eskamani accused Reeves and the Republican Party of Florida of “lies” regarding the capitalism quotation. “When you can’t win on the issues, all you can do is lie,” she stated in the release.